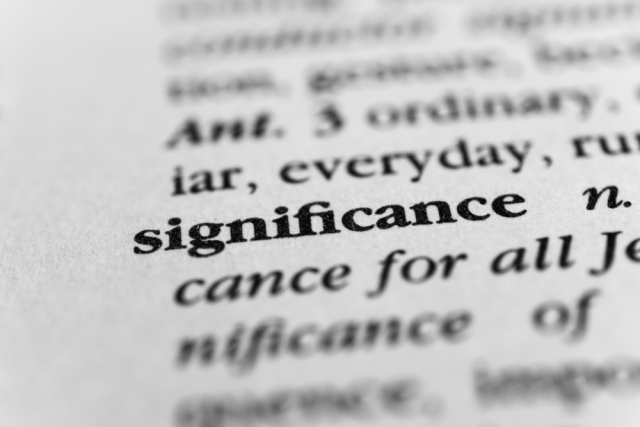 What is analysis of historical significance? Historical significance first appeared in England’s National Curriculum for history in 1995. It entered the assessment framework (Level Descriptions) in 2008. In 2014, it became part of the History NC ‘Aims’. One thing never changes, however: it is hard.